I thought you might be interested in looking at Kurt Russell and the Ultimate Santasy. All donations go directly towards the cost of hosting and running ClausNet! Your support, through donations or simply by clicking on sponsor links, is greatly appreciated! 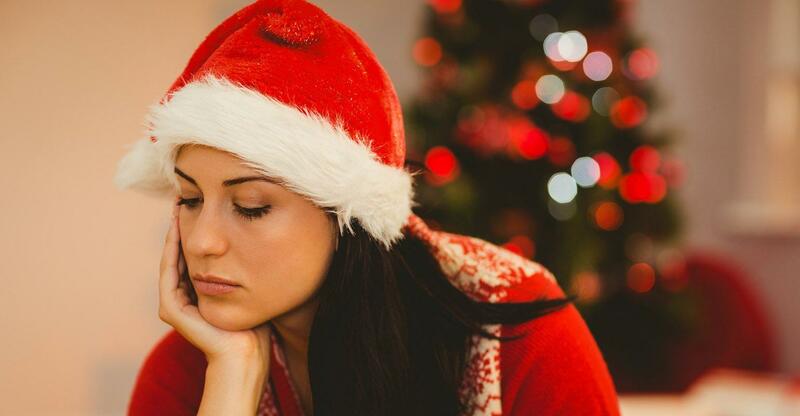 The post-Christmas blues are a very real thing. Once the date of December 25th has passed the specter of December 26th is an ominous marker to many. It sits there on the calendar like the Ghost of Christmas Yet-to-Come. Silent and foreboding, the very image of the hooded Angel of Death it seems to be. And why not? Just about anywhere you look Americans are tossing trees to the curb, ripping down lights from rooftops and radio stations are flipping back to everyday music. What took months to build gets deconstructed in a matter of a couple of days. Every New Year’s Eve at the stroke of midnight, millions around the world traditionally gather together to sing the same song, “Auld Lang Syne”. 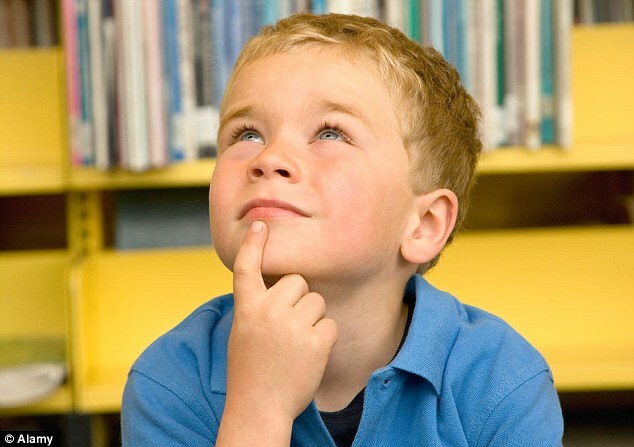 As revilers mumble though the song’s versus, it often brings many of them to tears – regardless of the fact that most don’t know or even understand the lyrics. Confusion over the song’s lyrics is almost as much of a tradition as the song itself. Of course that rarely stops anyone from joining in. Every year around this time, some variation of this poem is circulated online. The poem is generally credited to “a soldier stationed in Okinawa” or more recently since September 11, 2001, “a Marine stationed in Afghanistan”. However, the poem’s true author is Lance Corporal James M. Schmidt. Originally entitled, “Merry Christmas, My Friend”, Corporal Schmidt wrote the poem in 1986 while serving as Battalion Counter Sniper at the Marine Barracks 8th & I, in Washington, D.C.
That day the poem was placed in the Marine Corps Gazette and distributed worldwide. Schmidt’s poem was later published in Leatherneck (Magazine of the Marines) in December 1991. 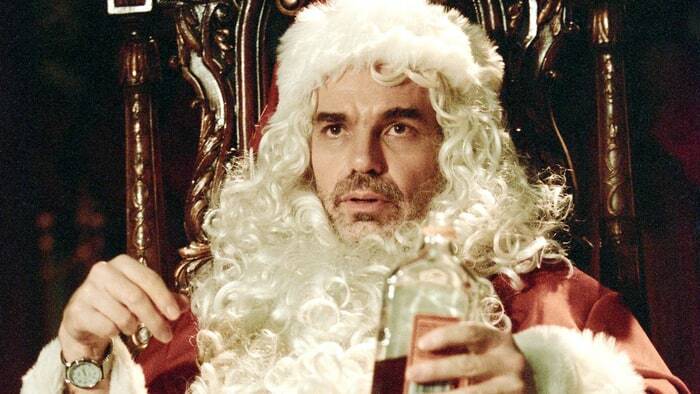 Is it time to start calling out Bad Santas? Do you think we should start calling out those in our community whose actions or behavior is unbecoming of Santa Claus or Mrs. Claus? 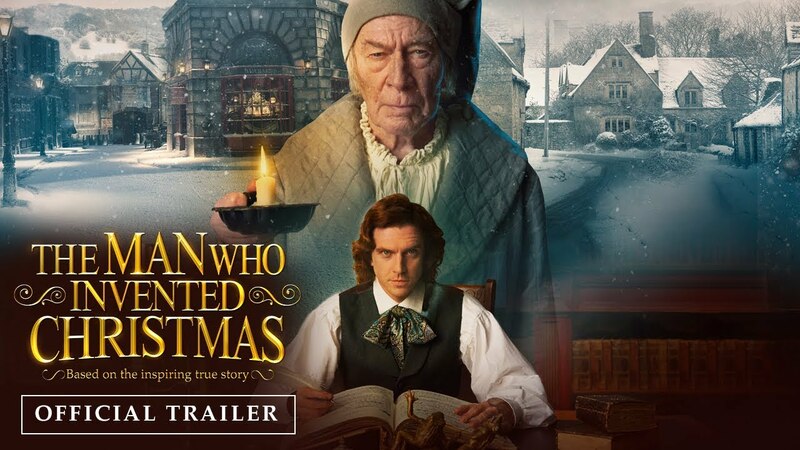 There is a new Christmas movie headed to theaters this Christmas about Charles Dickens about his creation of A Christmas Carol and Christmas purists hate it. Already. That sentiment is growing online as the preview makes the rounds. Seeking recognition is a downward path for a legend who performs his tasks in the veil of night. Recently, a fellow portrayer of Santa posted an image on Facebook that they constructed to look like a magazine cover with him on it and several story snips like many publications have on their covers. You may have seen it if they are your friend on Facebook. It looks okay. The composition is good, but the rendering when uploading it to Facebook became distorted it and it is quite pixelated when you look at it from a development standpoint. 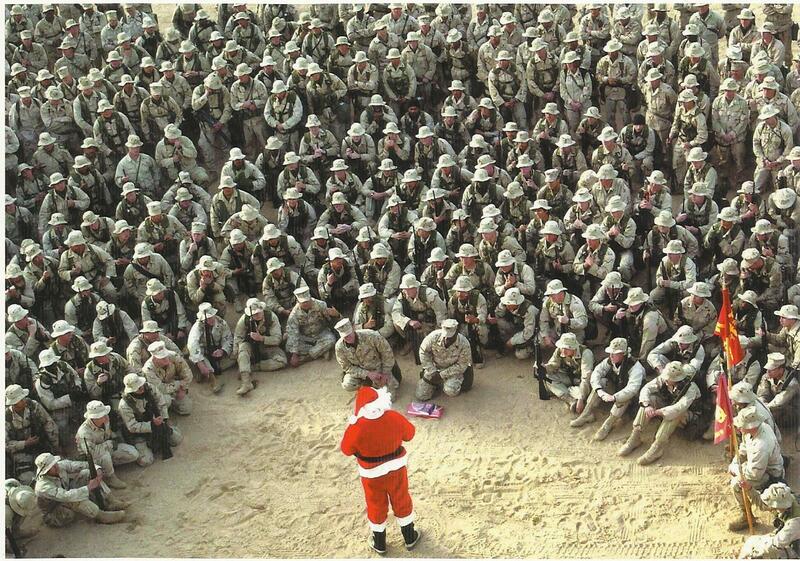 Not Everyone Can Be Santa! Yes, I said it and it is not meant to hurt anyone’s feelings. I do view many Facebook sites along with websites and posted photos. Frankly, many of these postings should have never been put on public display. Are you the 'real' Santa? How do you answer this question? "Are you the 'real' Santa?" Infringement? Make up your own mind. In the last couple of days, on several different social media and bidding sites, an item has been offered for sale that in my opinion is cause for suspicion. I would like to bring that product to your attention. There is some disagreement over whether or not it is an infringement or not. I believe it is close enough to be considered as an infringement, but that is not the only the reason behind my post. 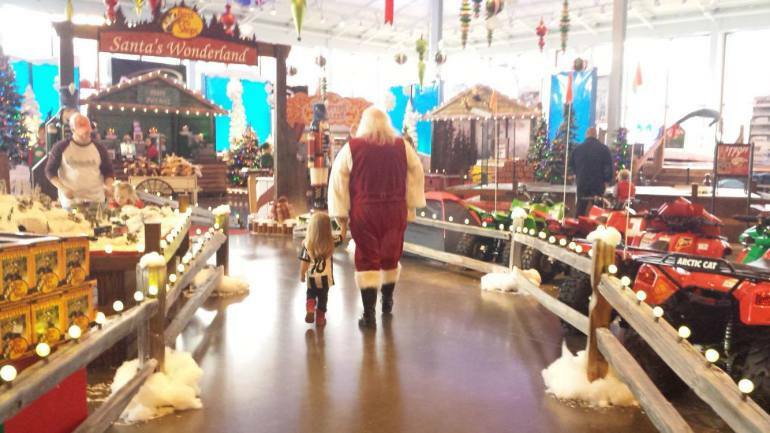 Christmas is going to be a little different this year for families whose traditions include visiting Santa at Bass Pro Shops. 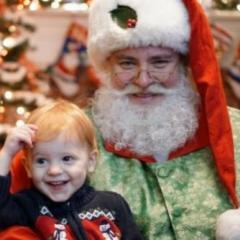 Paul Davis, who spent the last nine years as the Bass Pro Santa in Ashland, will not be there anymore.